Ann Taylor offers spring style event 50% off full-price style via coupon code "OURTREAT". Ertra 60% off all sale styles. Deal ends 4/22 23:59 PST. 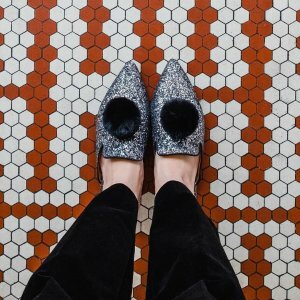 Ann Taylor offers 50% off Shoes via coupon code "HOPTOIT". 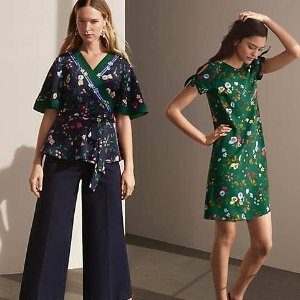 Ann Taylor offers 40% off Sale Style, via coupon code "SPRINGNEEDS". 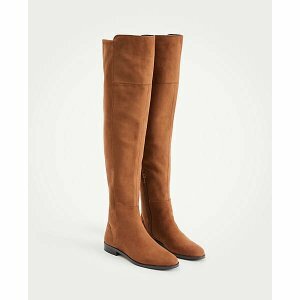 Ann Taylor offers 40% off Shoes & Accessories via coupon code "SPRINGNEEDS". 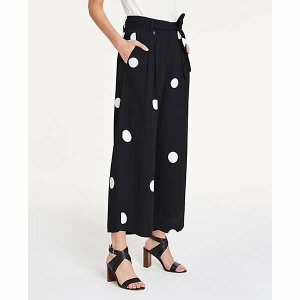 Ann Taylor offers full-price pants & denim 40% off via coupon code "PANTS30". 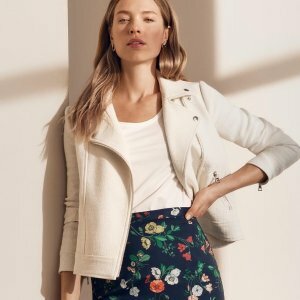 Ann Taylor offers 40% off +extra 10% off sitewide via coupon code "HELLOSPRING". 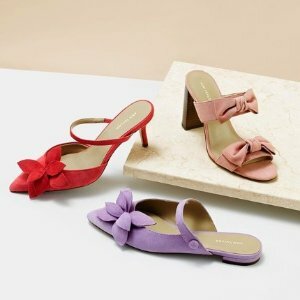 Ann Taylor offers a 40% off + extra 10% off Shoes Sale, via coupon code "HELLOSPRING". 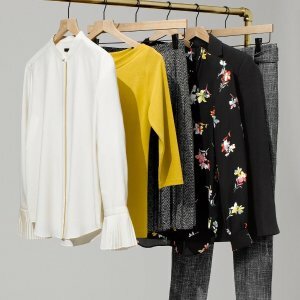 Ann Taylor offers 40% off Sale Style. Ann Taylor offers 60% off select full-price styles via coupon code "SURPRISE". 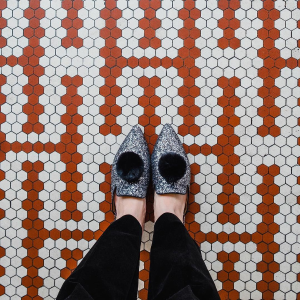 Plus, get an extra 60% off all sale styles. 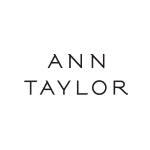 Ann Taylor offers 40% off full-price tops, sweaters & shoes via coupon code "TOPS40". 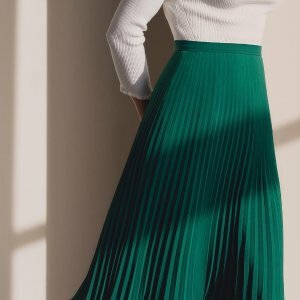 Ann Taylor offers 50% off Cyber Spring via coupon code "SPRINGTOIT". 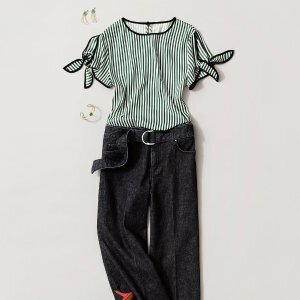 Ann Taylor offers full-price pants & denim 40% off via coupon code "PERFECTFIT". Ann Taylor offers up to 40% off Full Price Items via coupon code "MORE123".